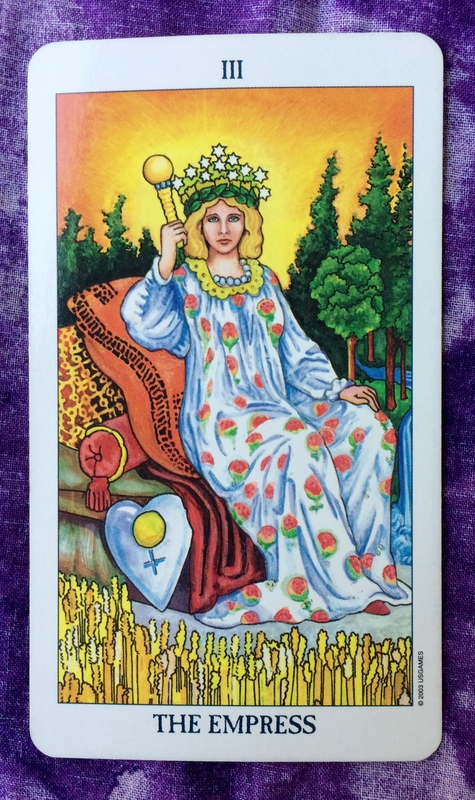 The Tarot card for today is the Empress. Take time out of your busy day to nurture yourself. Have a nice cup of cocoa. Or wear your favorite sweater, socks, or any piece of clothing that you feel comfortable in. Get a massage or manicure. Hug yourself. Say “I love you” to your reflection in the mirror. Don’t be shy and don’t feel guilty. You deserve it!